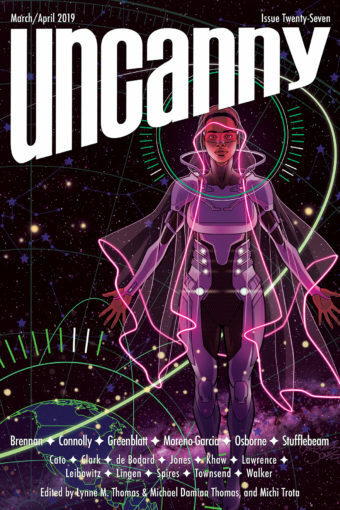 Uncanny Magazine Issue 13 Cover and Table of Contents! 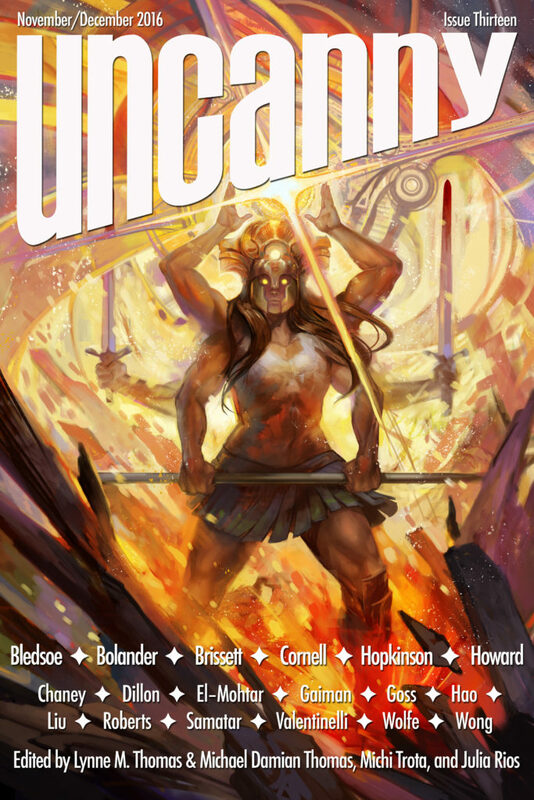 Coming November 1, THE THIRTEENTH ISSUE OF 2016 HUGO AWARD-WINNING UNCANNY MAGAZINE!!! The free online content will be released in 2 stages- half on day of release and half on December 6th. The Lost Child of Lychford is Out!